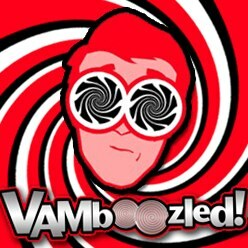 Learning from What Doesn’t Work in Teacher Evaluation | VAMboozled! This entry was posted in General, Lawsuit and tagged Consumer Alert!, Formative, High Stakes, History, Random Assignment, Reliability, Solutions, States, Tests, Unintended Consequences, US Dept of Education, Validity by Audrey Amrein-Beardsley. Bookmark the permalink.